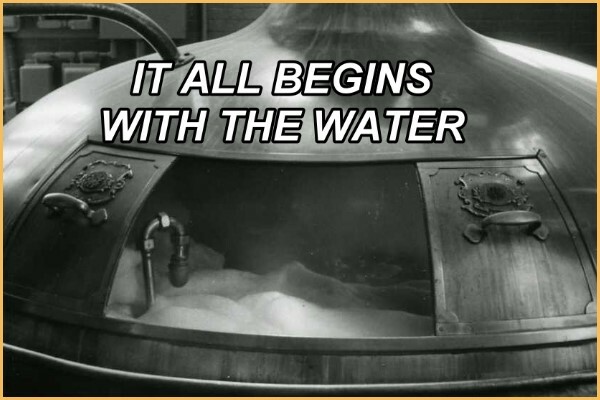 In Brewing and Distilling, the beginning is in the Water. Unfortunately, in today’s world, there is no such thing as pure clean water. Even harder to find is water that is delivered to your operation with consistent properties and quality. City Water – If you are brewing with a Municipal Water Source, since water is stored before delivery, there will be additional chemicals added to keep the water low in bacteria. Some cities also add chemicals for health benefits (like fluoride). Also with a Municipal Water Source the consistency can be a problem, city’s can pull their water from multiple sources. Ground Water – Every well has very different water quality and characteristics. Well water is unstable with natural metals, salts, and various ground water chemicals continuously being introduced and should be monitored on a regular basis. When building your brewery and using a private well, you should always have an extensive water report done and plan for regular testing.